hello girls! i'm back with another beauty review and this time, a hair product. 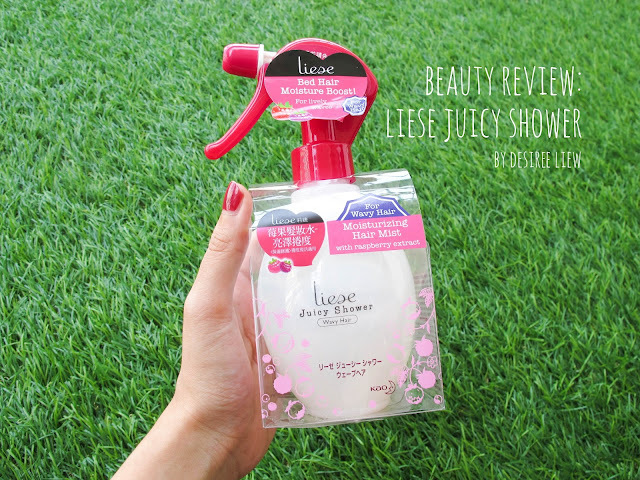 i'll be reviewing the Liese's new juicy shower moisturizing hair mist! do read on if you have hair woes thats affecting you every morning, this might just be the solution. what it is supposed to do: the liese hair spray contains wave defining ingredients combined with a unique formula of raspberry extract o bring out beautiful waves and sweet smelling in permed hair all day long. a few spritzes first thing in the morning - and viola revitalized and moisturized hair. it transforms dull and limp curls into soft, bouncy and beautiful waves! 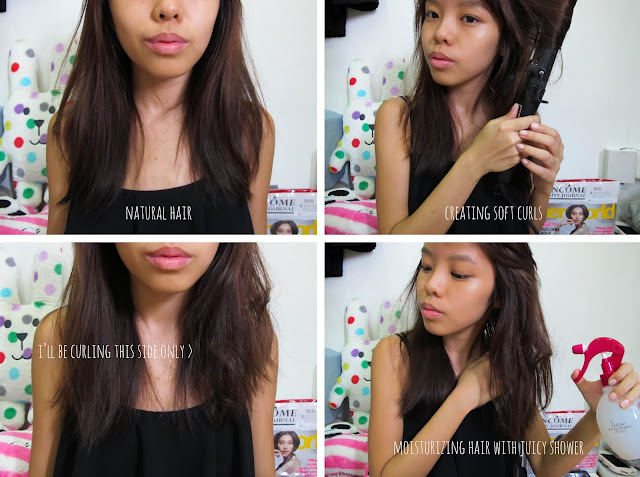 a recent survey by Kao has found that 64% of Singaporean women have morning bed hair woes, but only 8% of them style their hair with the aid of a dryer in their routine. the rest use a comb, brush or just with hands, which makes Liese Juicy Shower an easy and perfect accompanying product for a better styling result. 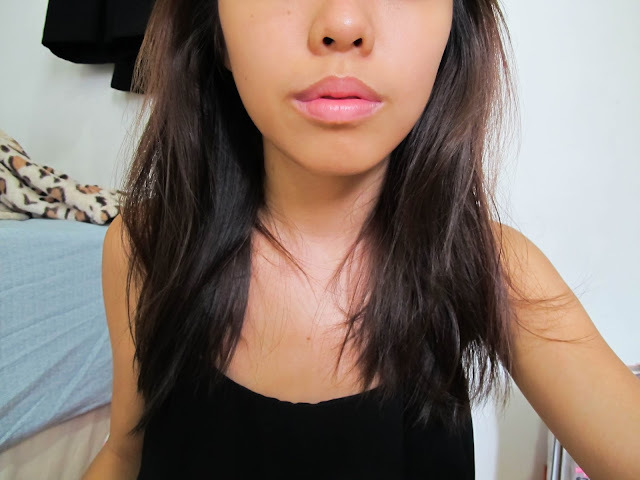 overall thoughts: well, i defo feel more confident about my hair after having it spritzes with juicy shower. i can see that my hair has more bounce and volume to it (i'm not lying, literally vain-ing in the mirror every 5 minutes while blogging) i'll rate this product 3.5 out of 5 mainly because - its not as damaging as compared to a hair spray and basically hassle free! very easy and simple to use, and easy to rinse off. plus it smells so good!